Alexandria recently left her role as the Social Media Specialist at Dherbs as sole manager of all online media content. Achieving this role of responsibility comes shortly leaving her position at Proud Digital Media as the head editor and social media manager fulfilling duties such as article writing, editing, podcast hosting, video editing, and on-camera roles. She is exploring the world of Los Angeles, working on independent projects. With great skill in writing, social media tools, and technologies, she is well versed in creating and implementing successful social media programs, keeping up-to-date with constantly evolving technologies in online social networking, WordPress, the Adobe Creative Suite. 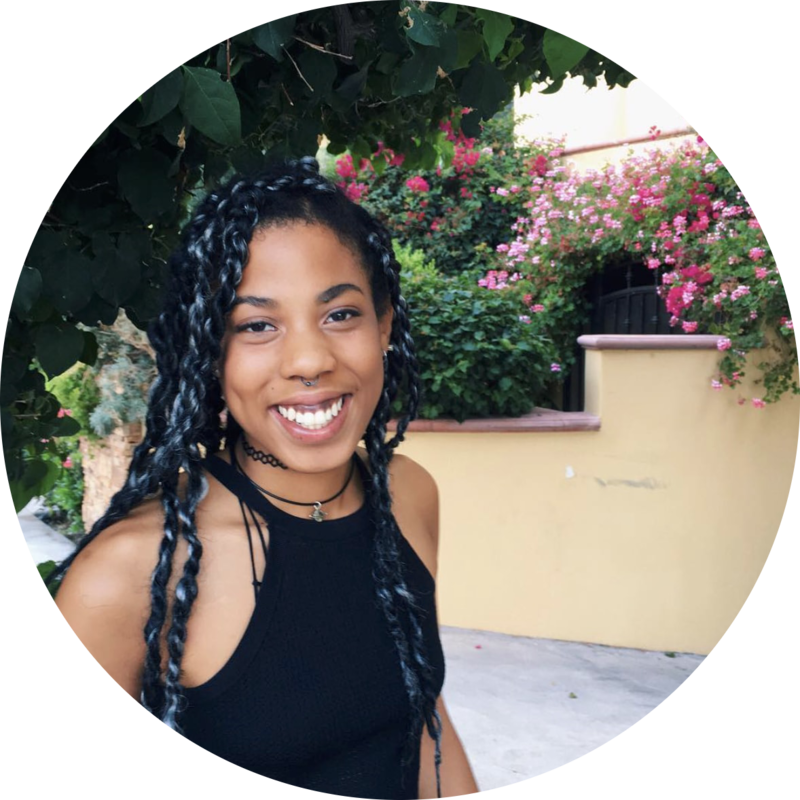 She is a graduate of Pitzer College, one of the Claremont Colleges, and with her dual degree in Media and Art, excited to explore the many different opportunities that can unfold in media, art, and entertainment. Alexandria has a long history with photography, beginning to shoot on film and work in the dark room at 15 years old. From there she has gained an extensive knowledge of both film and digital photography and is developing her portfolio of video work, as well. Her personal interest in fashion and beauty are soon to lead to personal projects in the near future. She is hardworking, dedicated, and passionate about all the work that she does. SCULPTURECENTER PRESENTS KELLY AKASHI’S FIRST SOLO INSTITUTIONAL SHOW, "LONG EXPOSURE"